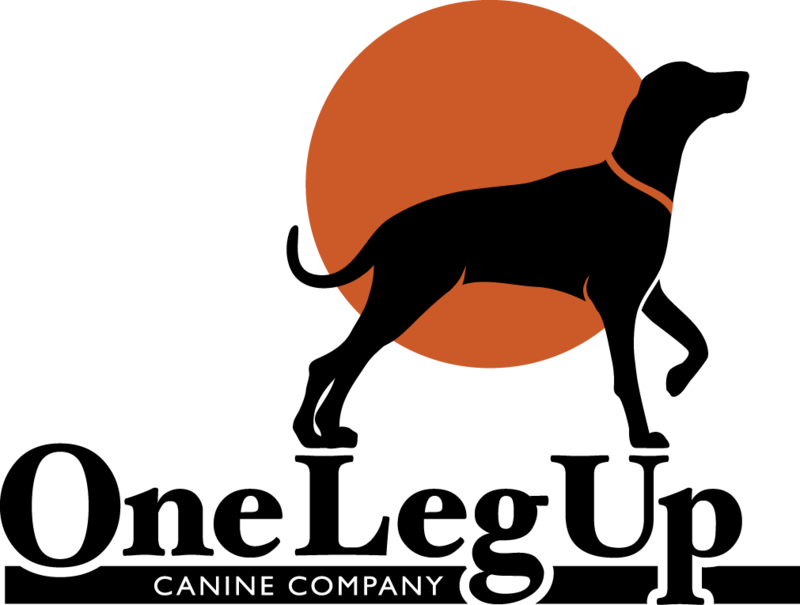 One Leg Up Canine Company is hiring for the position of Professional Dog Walker. We are seeking someone who will fit in with our current team of dedicated and outstanding individuals. Basic dog knowledge will be an asset, though the right candidate will be thoroughly trained. Dog Walker Horror Stories - Happy Halloween! 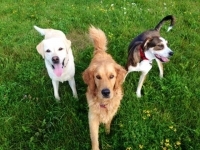 A few real-life gruesome tales from your local Dog Walkers! This October 1st, Help to Spread Awareness! What is "Black Dog Syndrome"?